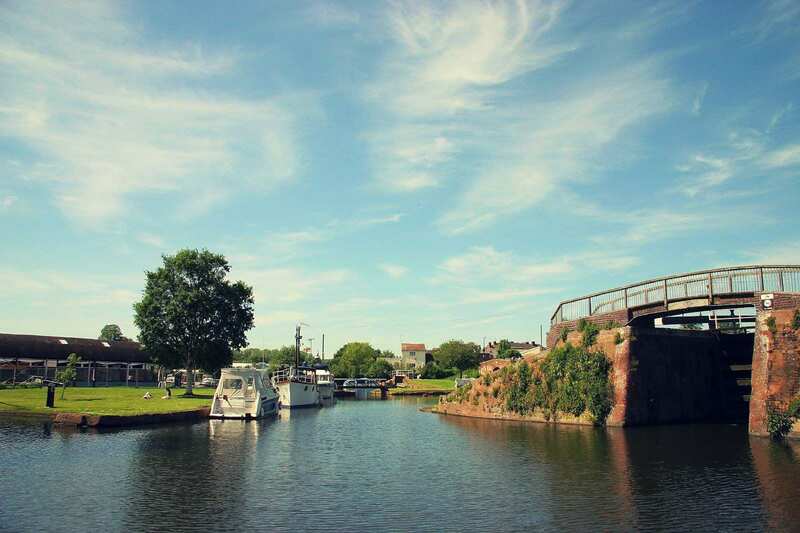 Explore the southern Severn Way at your own pace on a shortened self-guided walking holiday. Accommodation, luggage transfer and custom holiday pack included. 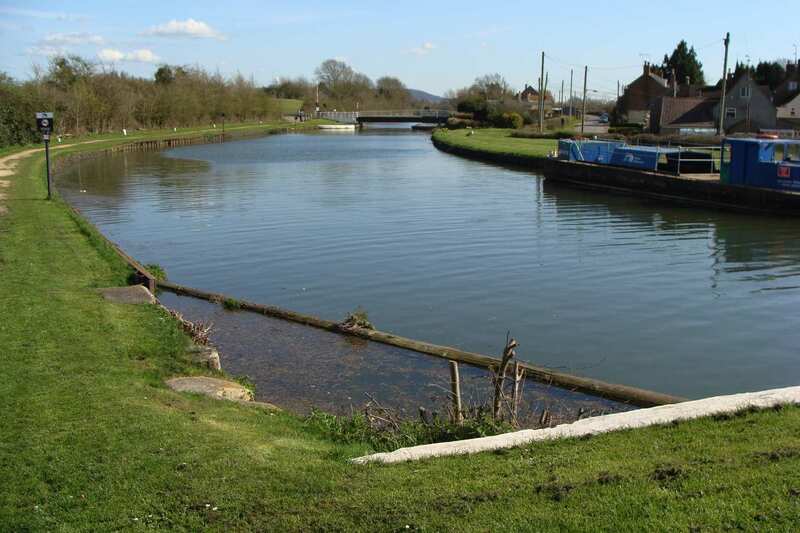 A walk from Bridgnorth to Severn Beach through Worcestershire and Gloucestershire. This shortened version of the Severn Way samples only the English portion of the route. 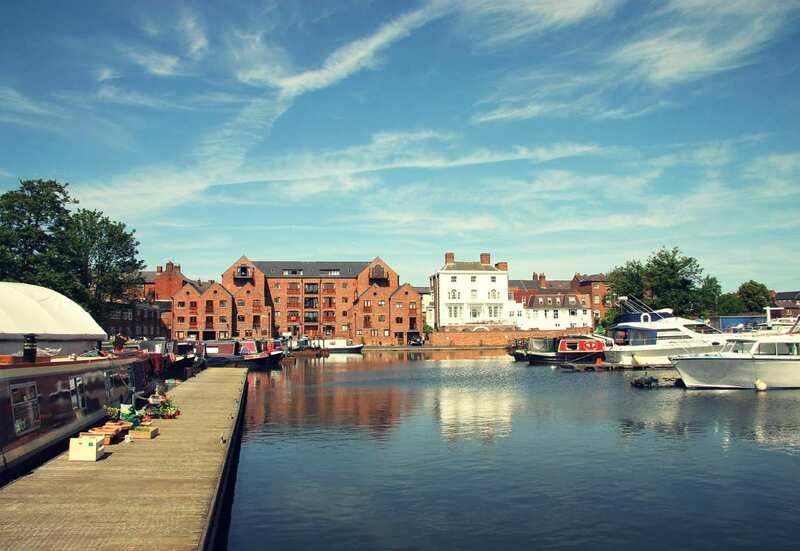 The river is a huge, broad presence throughout, offering glimpses of the restored locomotives of the Severn Valley Railway and leading on past reservoirs, stately homes, and ornate towns complete with vast docks and grand cathedrals. 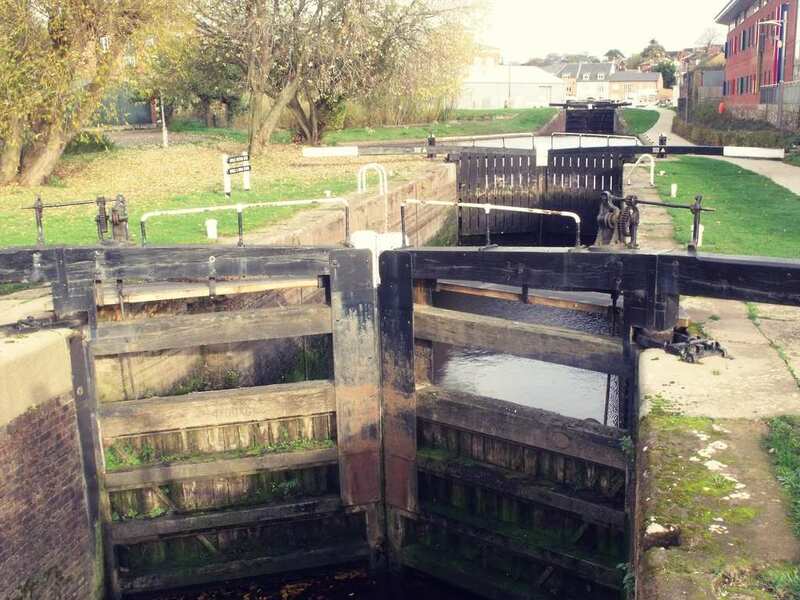 Interspersing riversides with canal walks, this low-level route offers the perfect waterside ramble. Walking through the well-tended gardens of Dudmaston Hall, the Severn Valley Country Park, and Ribbesford House. Watching the mighty Severn Bore surge up the riverbanks. Tasting the seaside tang of salt in the air as the River Severn becomes tidal toward the walk’s end. 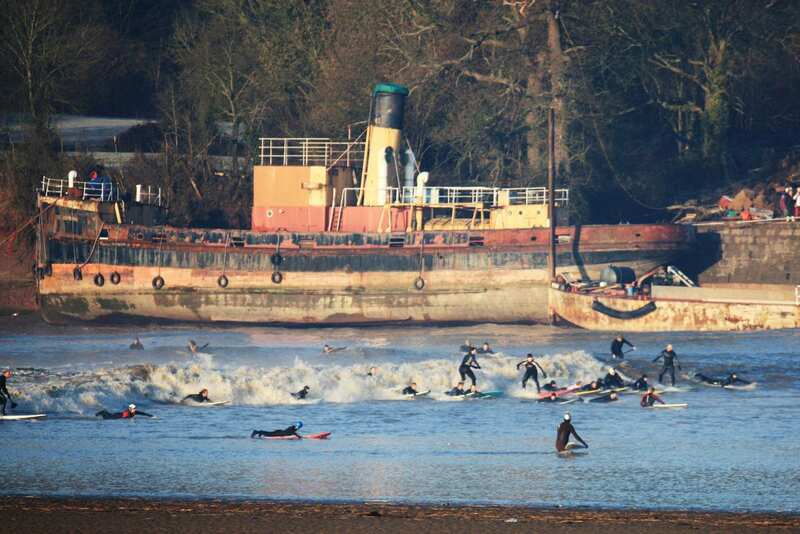 After your final day's walk to Severn Beach you will need to catch a train from Severn Beach station to Bristol Temple Mead station, a journey time of around 40 minutes. Your last night's accommodation will be within walking distance of Bristol station. The train fare is not included in the tour price but is minimal. See www.thetrainline.com for schedules and ticket prices. 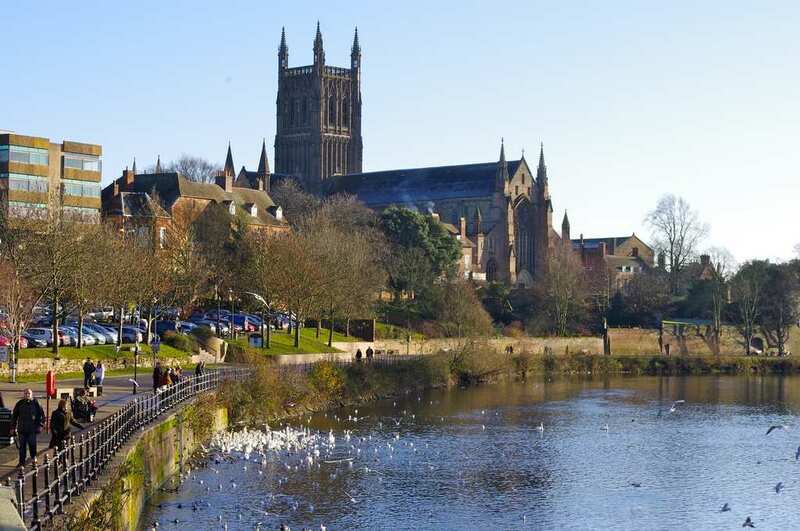 Extend your walking holiday with an extra night in one of the fantastic towns along the River Severn. 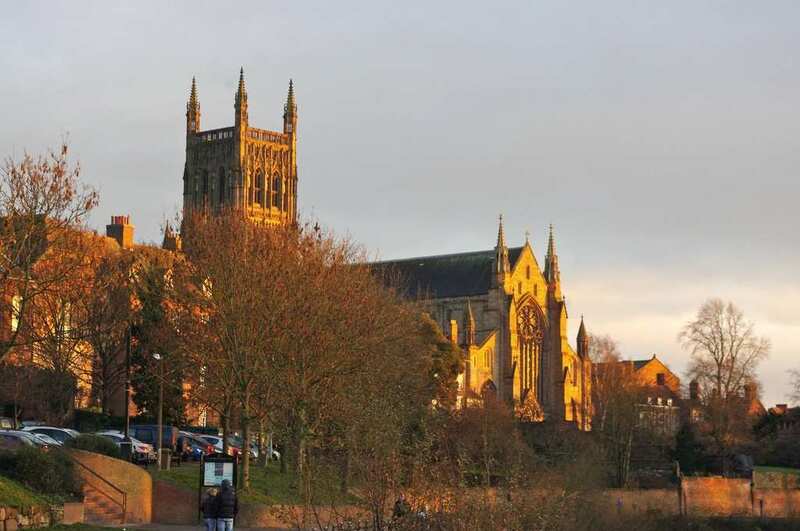 Worcester, meanwhile, is a bustling city that will easily fill a day with activity. 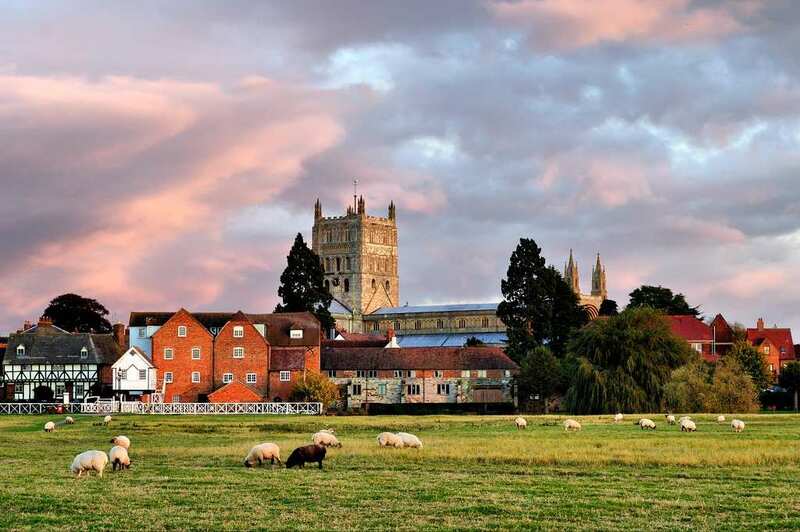 Tewkesbury is a slower-paced, riverside town that boasts beautiful historic places like Tewkesbury Abbey and the old baptist chapel and court, all fully restored. 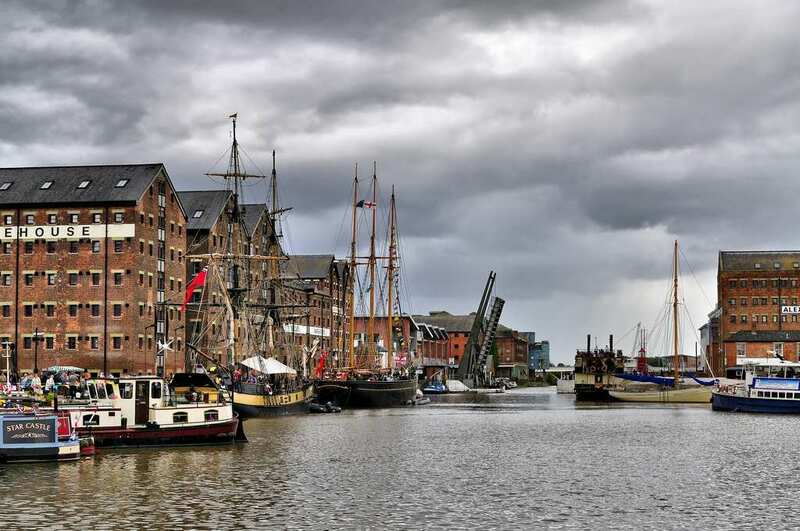 An extra night in Bristol affords you a day to reflect on your completed walking holiday, or to make the most of the city's sprawling complement of tourist attractions, from the Clifton Suspension Bridge to Bristol Cathedral. By Air - The most convenient major city and international airports are Birmingham, Bristol and Cardiff. By Rail - The nearest rail stations to the start of the trail (Bridgnorth) are either Telford (about 14 miles away) or Wolverhampton (about 15.5 miles away). There is a rail station at the end of the trail (Bristol). 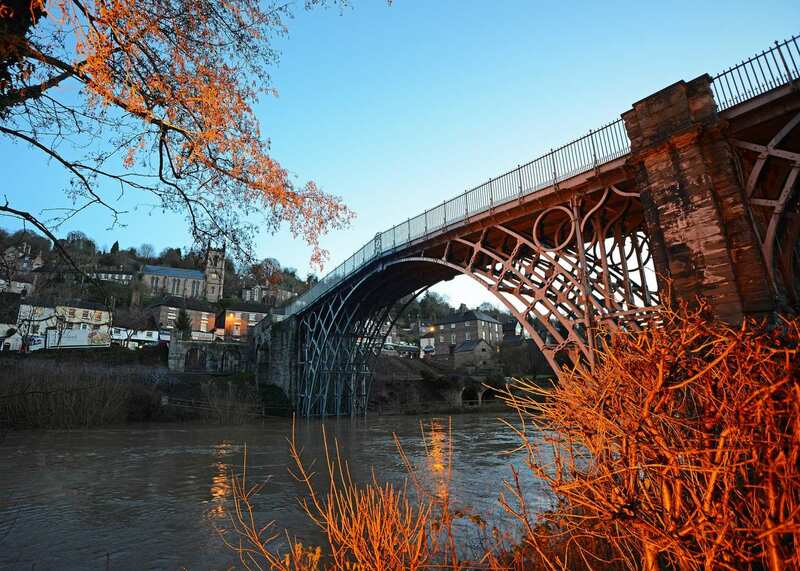 By Bus - Various bus services run to Bridgnorth and from Bristol. From London - Trains run from London Euston station to Telford. From there a bus/taxi will be required to Bridgnorth. Return To The Start - The easiest way to return to the start of the trail, is to take the train from Bristol Temple Meads to Telford, from here a bus/taxi will be required to Bridgnorth.